Madagascar Tourism, how to get Visa? 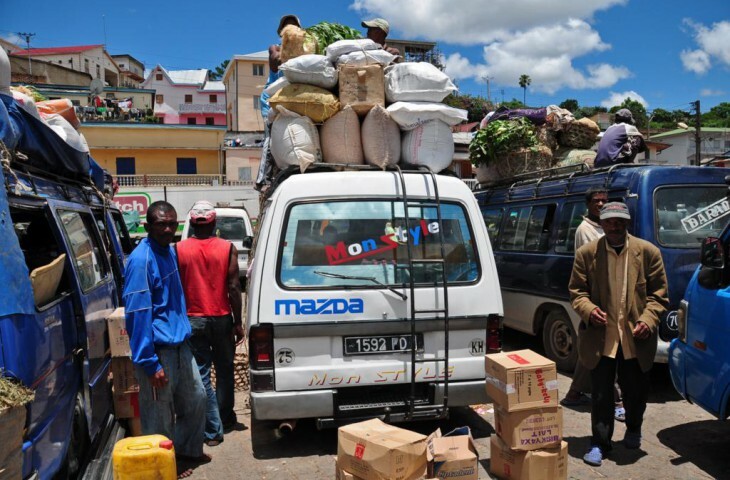 In 2006, 312,000 tourists visited Madagascar and since 1990 the numbers have been increasing rapidly at about 11 percent each year, however tourism declined between 2008 – 2013 during a political crisis. Tourism has started to increase again since the election of the new president in 2014. A large part of Madagascar’s tourism is found in highly educated people who are interested in the vast wildlife and natural history. 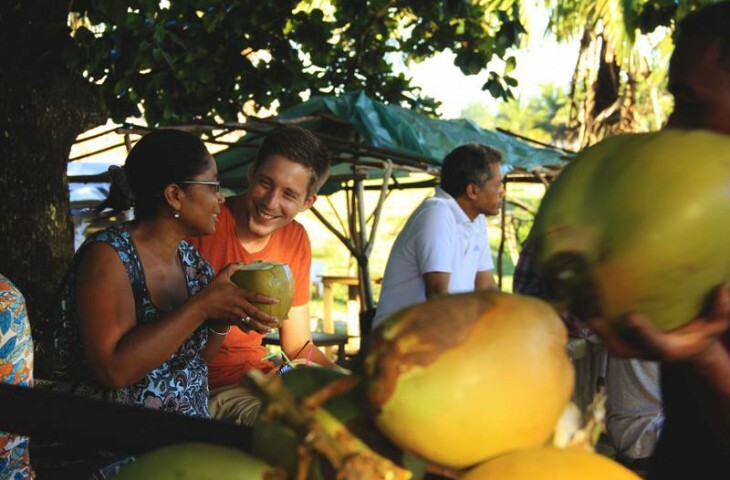 In 2007 tourism accounted for 6.3 percent of Madagascar’s GDP and created 206,000 jobs!Now Madagascar and tourism are going into the future with a good perspective. 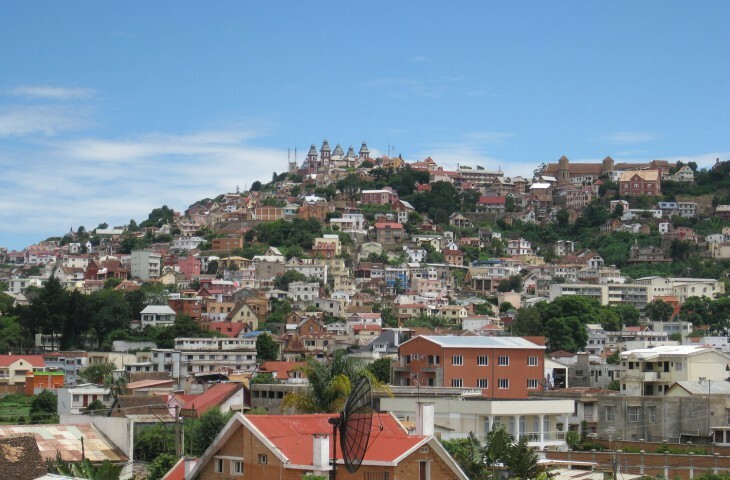 We strongly encourage and recommend all our customers to travel to Madagascar with a good health and travel insurance. We can promisa you all the great surprises Madagascar will bring you, but unfortunately, we can never exclude the possibility of a negative one occuring. 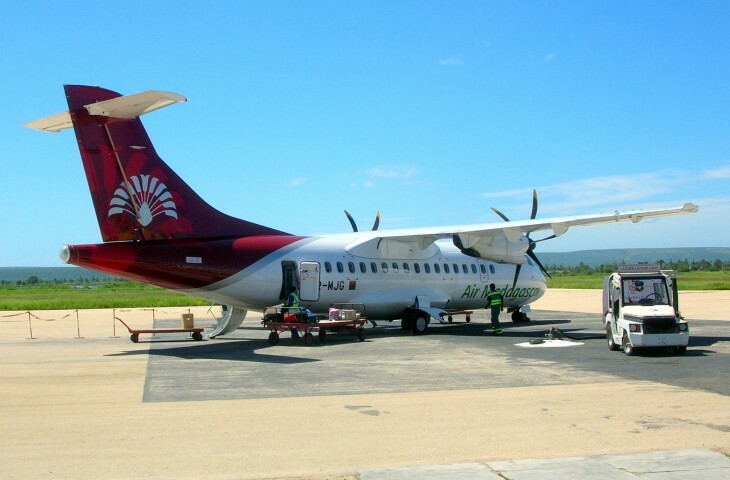 Citizens of almost every country in the world can get a visa on arrival at the international airports in Madagascar. Make sure you bring a pen in your handbag on the plane. Before you touch ground in Madagascar, you need to fill in a small form. At arrival, you will hand in your form and continue to get your Touristic Visa, for about 30 EUR.